Bukaloo offer a full range of Heras fencing for any need. Our temporary fencing solutions are ideal for building and construction sites as well as small and large scale events. 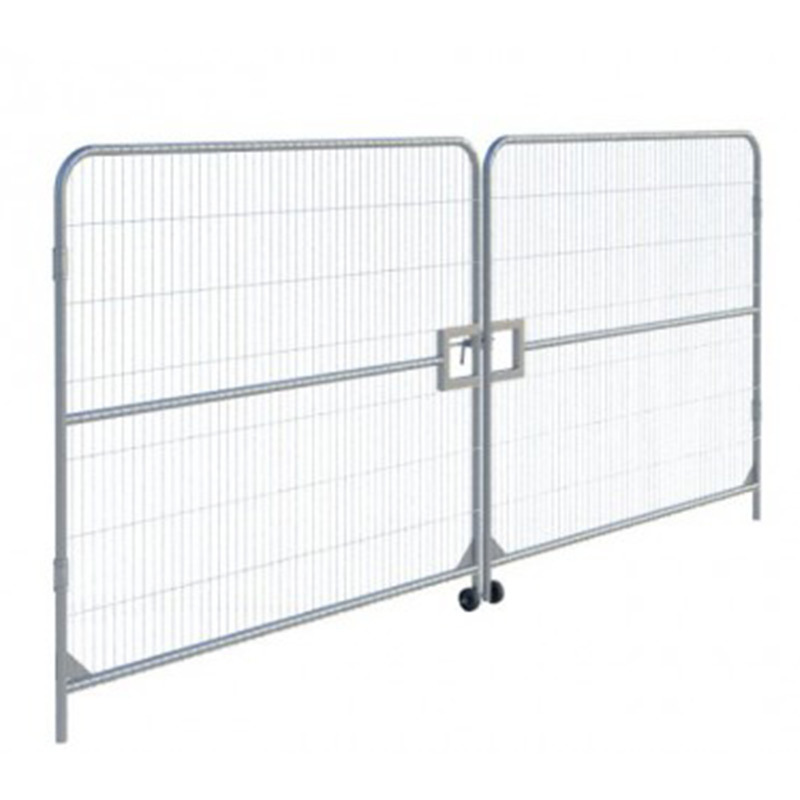 We offer crowd control solutions, hoardings, standard fencing and gates and we are very competitively priced. Bukaloo Heras fencing can be configured to order and is available for long / short term hire or sale. 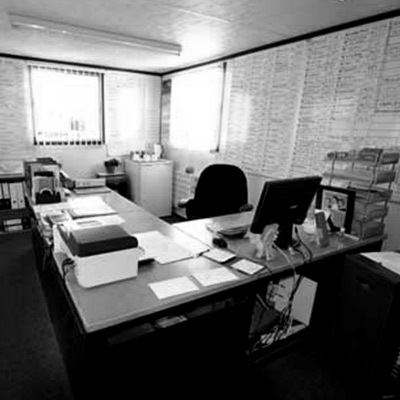 Call us today to arrange a free quotation. 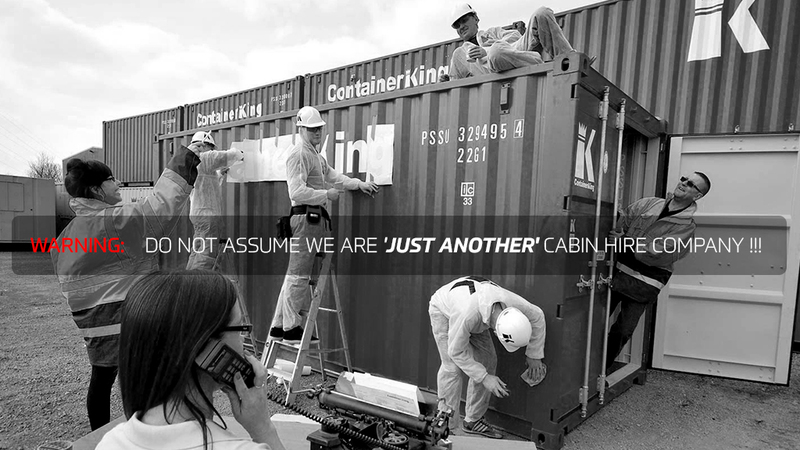 Need Site Cabins / Containers ? 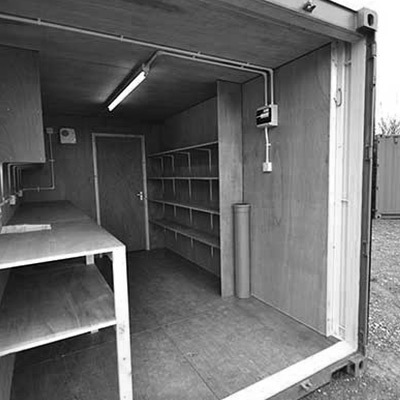 If your setting up on a new building or construction site in the Lincolnshire, Yorkshire or Humber regions then you'll also probably be looking for site storage and portable accommodation. 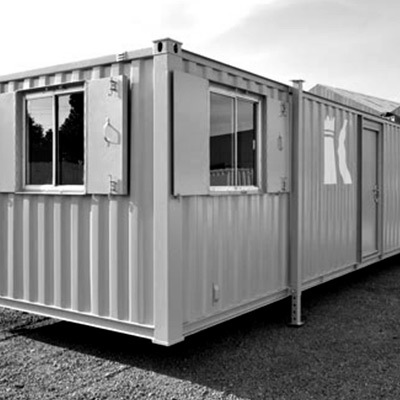 ContainerKing Limited supplies a large fleet of modern and well maintained site office cabins, portable anti-vandal office units, sales offices, toilet and waste tank units, gate houses, drying rooms, workshops, small 10ft x 8ft container units, 20ft x 8ft containers and 40ft x 8ft containers all for hire or sale. 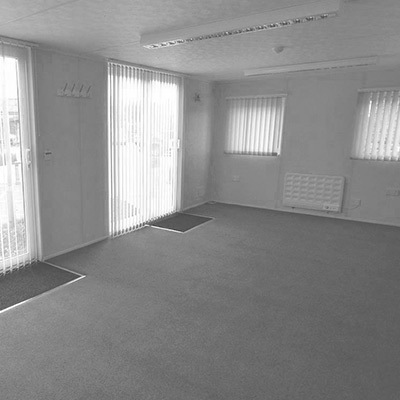 ContainerKing is centrally located to supply the towns and surrounding areas of Scunthorpe, Grimsby, Immingham, Cleethorpes, Lincoln, Doncaster, Goole & Hull.